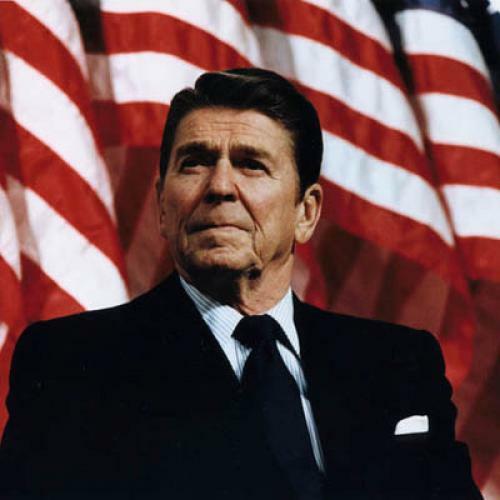 Why the GOP can't get over Reagan. W., by contrast, hewed to the Reagan line. In the battle against McCain, he vigorously defended his vast tax cut proposal and the GOP's alliance with the Christian right. And core Republican voters backed him in record numbers. But Bush will pay a price for his compliance. The primaries forced him onto the losing side of most of the issues about which voters truly care. He may still win through sheer personality and campaign style. But the need to adhere to Reaganism in the face of conditions that make it obsolete will continually lead him to advocate unpopular or incoherent policies.